Experience fine dining in the comfort of your own home …Nothing could be finer! All orders must be placed in advance. 24 hours notice required. Offer valid February 8th-18th while quantities last. Next PostNEW! 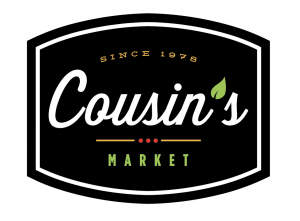 Cousin’s…What’s For Dinner?